Nike is always coming up with something dope you didn’t think of and once there’s a collaboration involved you know it’s going to blow your mind. 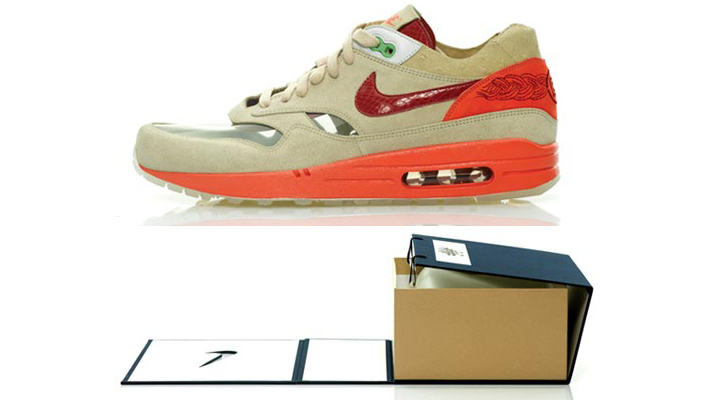 Enter the CLOT x Nike Air Max 1 NL Premium ‘Kiss Of Death’; although the name reads like a dictionary the product is a visual masterpiece. Following the ‘Chinese Medicine Box’ theme and design of the 2006 model, this year’s edition carries on much of the same design aesthetic. 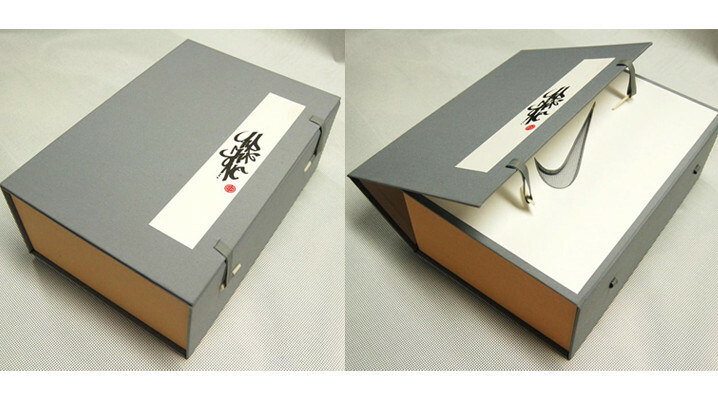 The box is covered in lush grey felt and Chinese calligraphy which disguised the fact that inside, lies a rare and mythical piece of footwear history.